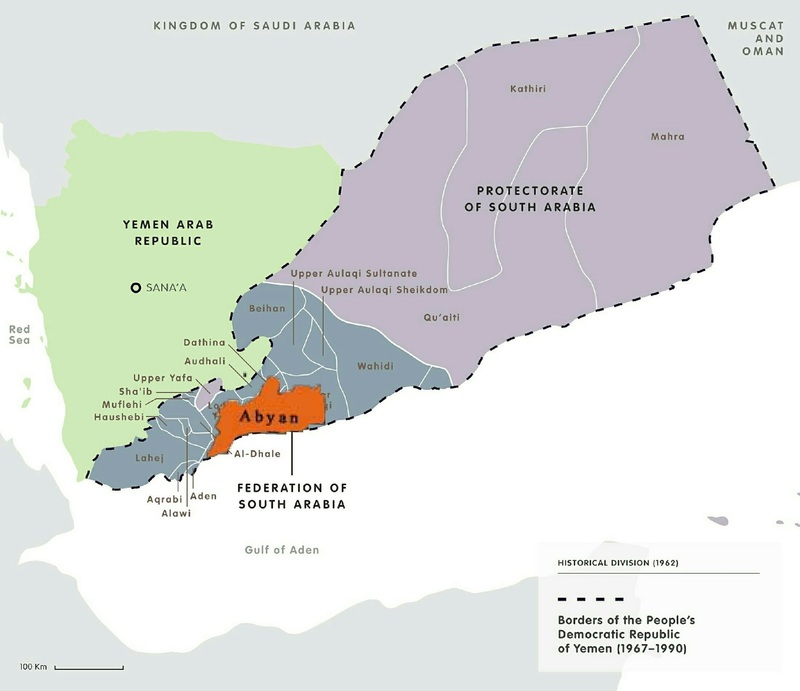 Key victory for the military campaign to free Abyan from the grip of Al-Qaeda (AQAP). 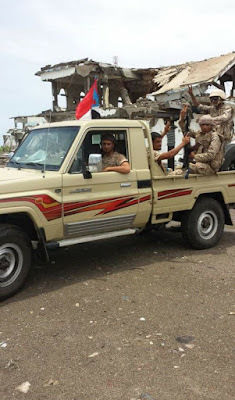 Southern Yemeni forces supported by Arab Coalition troops and fighter jets made huge gains against Al-Qaeda by liberating the city of Zinjibar, capital of Abyan province in South Yemen. 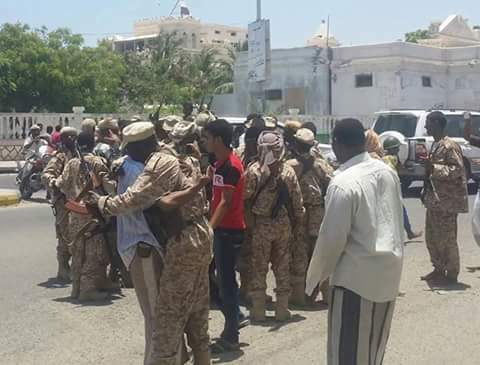 Southern Resistance and Arab Coalition military forces completely seized control of the city of Zinjibar and secured the capital building and all streets and neighborhoods in the city. Flags of South Yemen (PDRY) which were outlawed by Al-Qaeda are being raised on government buildings and trucks carrying the Southern Resistance troops.